There’s something doubly exciting when visiting a beautiful destination that has also been featured in a major motion picture. It’s like a stamp of approval. 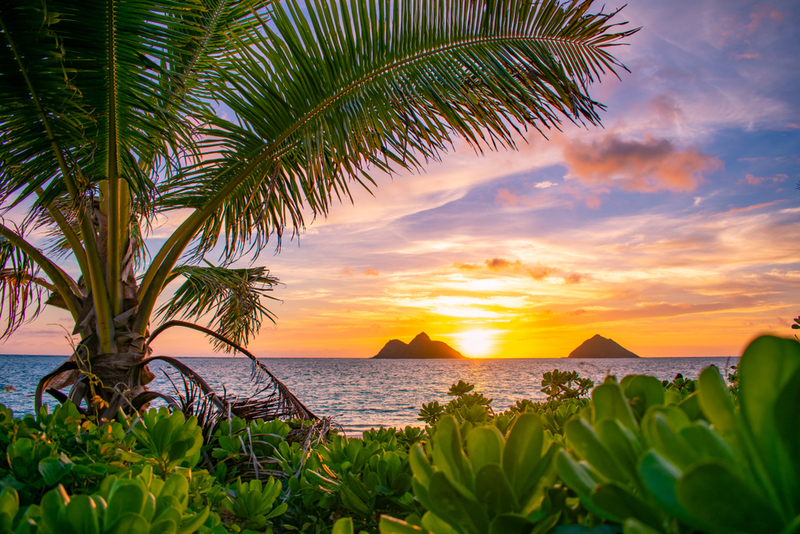 Hawaii – a state that is already endlessly beautiful (the movie business doesn’t have to convince us of that) – has not surprisingly been used as the backdrop to countless films. These are our 3 favorites. This touching romantic comedy starring Adam Sandler and Drew Barrymore uses Hawaii to soften the ultimately sad premise – Lucy Whitmore suffers from short term memory loss, forcing Henry Roth to continually have her fall in love with him every single day. A beautiful – and oftentimes funny – tale about true love fits in perfectly with a location that’s so easy to fall in love with. 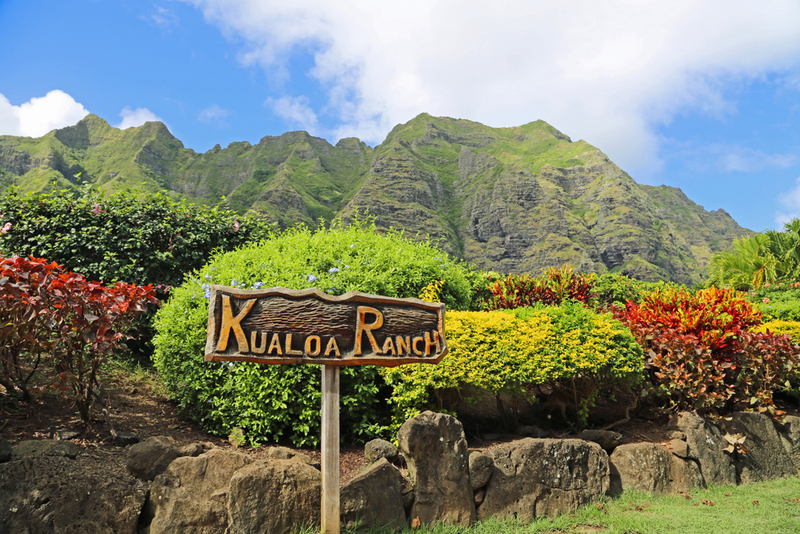 Contact your local travel agent today to start planning your immersive trip into the heart of Hawaii.